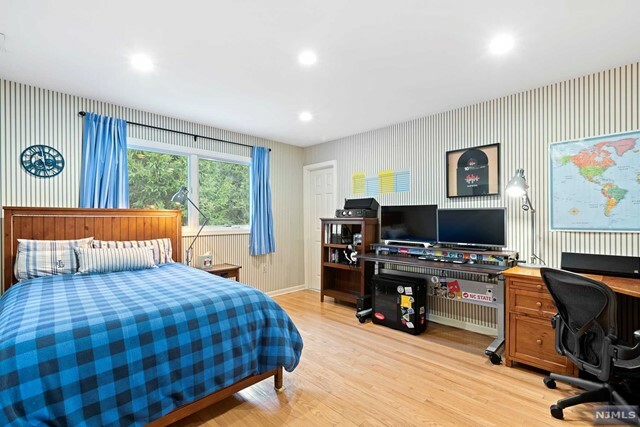 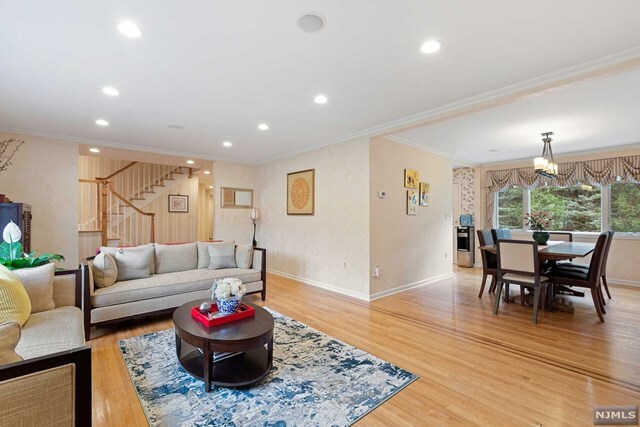 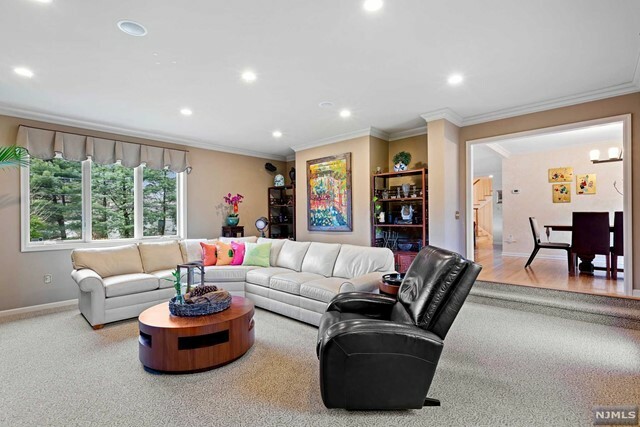 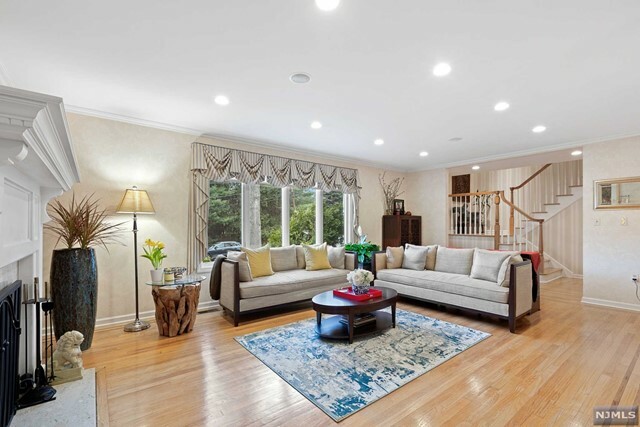 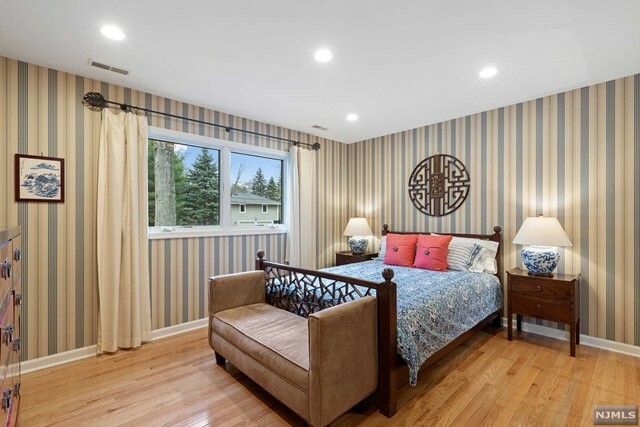 Located in desirable East Hill of Tenafly on approximately 1/2 acre of lush property, this custom-built home was designed in 2002 for easy living. 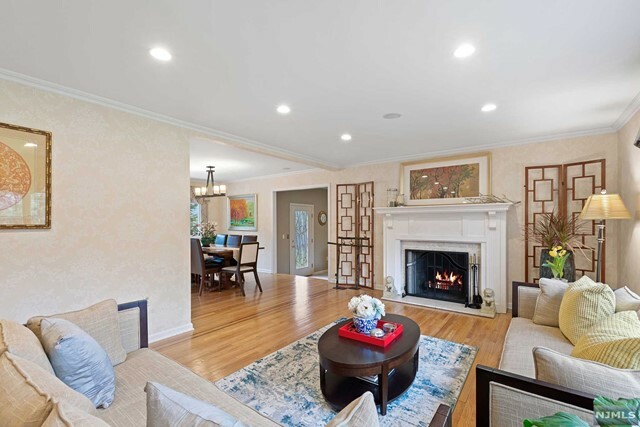 With spacious rooms on mostly one level, the inviting foyer leads to an elegant living room with fireplace & family room that overlooks the stone patio & private yard. 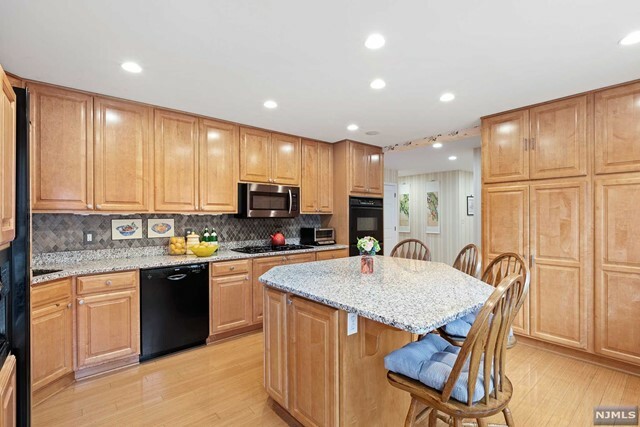 Formal dining room is adjacent to the chef's kitchen complete with granite counters, double oven & breakfast bar. 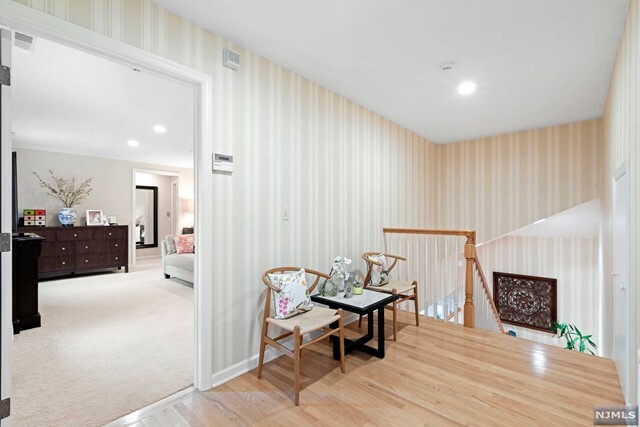 The opposite wing of the home features 1 en-suite bedroom, 2 other large bedrooms & 2 full baths. 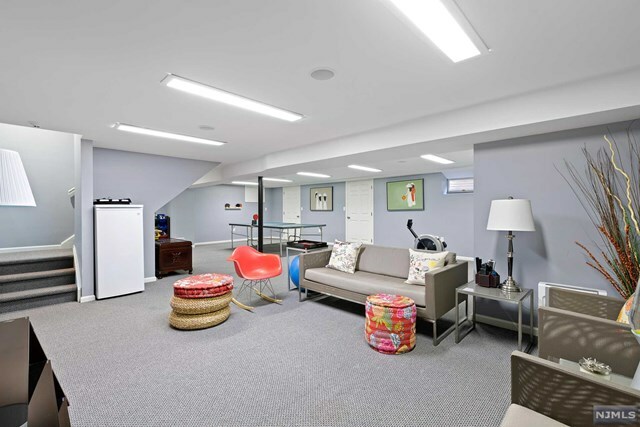 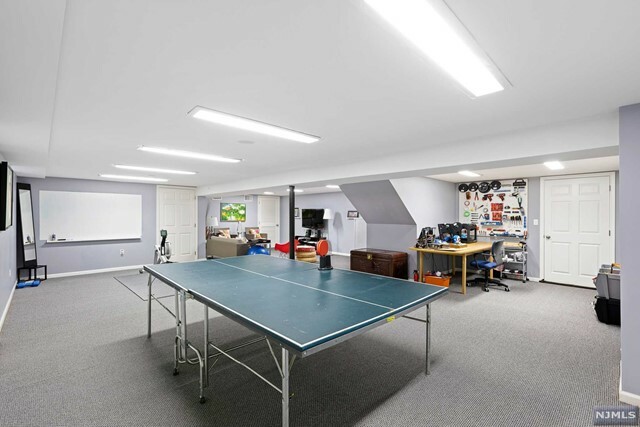 The laundry room is conveniently located next to an oversized 3-car garage. 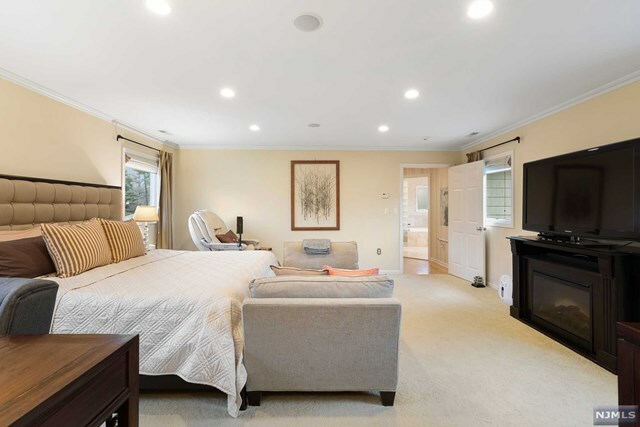 For a peaceful rest, the upper level hosts the master suite with sitting area, 2 walk-in closets & a luxurious marble bath. 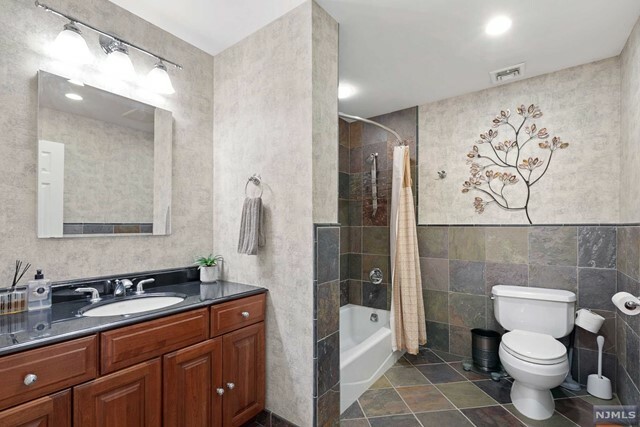 Lower level is finished with guest room, full bath & plenty of recreation or storage space. 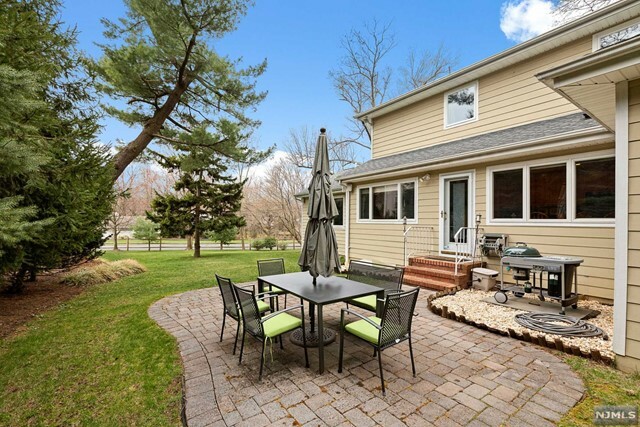 A whole-house generator & new cedar fencing makes this home-sweet-home for years to come! 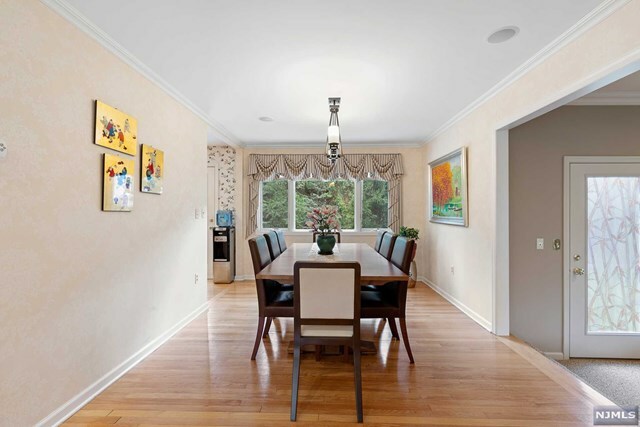 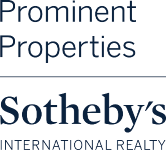 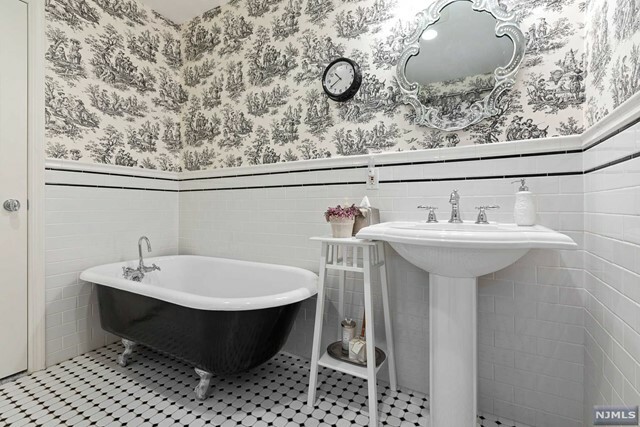 Tenafly boasts top-ranked schools, downtown shopping & proximity to NYC.